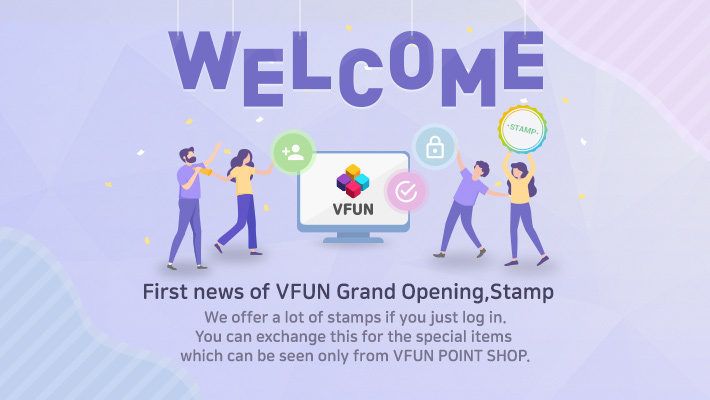 Have you tried to claim your stamp for points in-game on our VFUN Grand Opening? If not, claim yours now today! However, do take note that if you have already collected all the stamp, you won't be able to claim another stamp again, unless you have convert it to points.